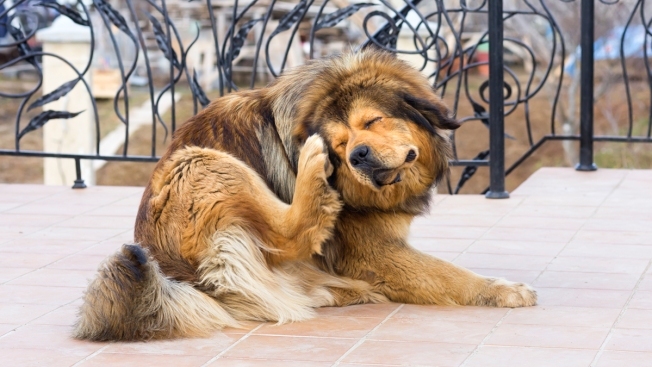 Chewable products that protect dogs and cats against fleas can cause neurological problems such as stumbling or seizures, and pet owners need more warning, the Food and Drug Administration said Thursday. The FDA issued an alert to owners and veterinarians and said it was requiring clearer labels on the products, NBC News reported. "Another product in this class, Credelio, recently received FDA approval. These products are approved for the treatment and prevention of flea infestations, and the treatment and control of tick infestations," the FDA said in a statement.